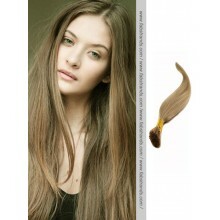 Pre bonded extensions feels most natural, you can lay anyway, wear any hat, lean back anytime. 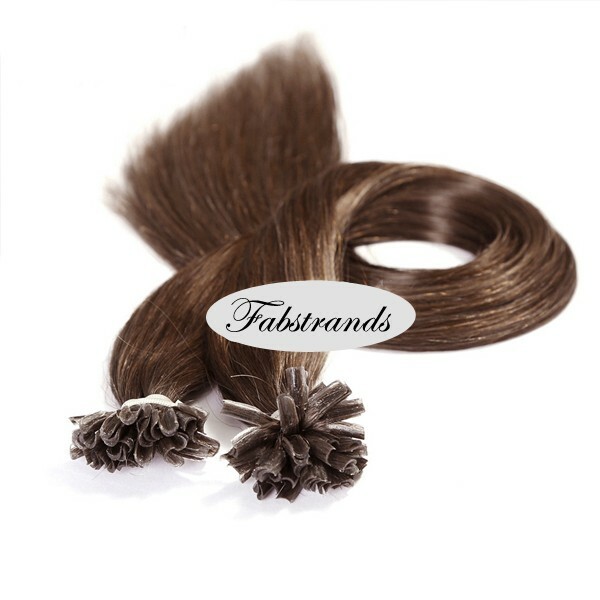 The keratin is lighter than the clips, so they are lighter overall on your head. 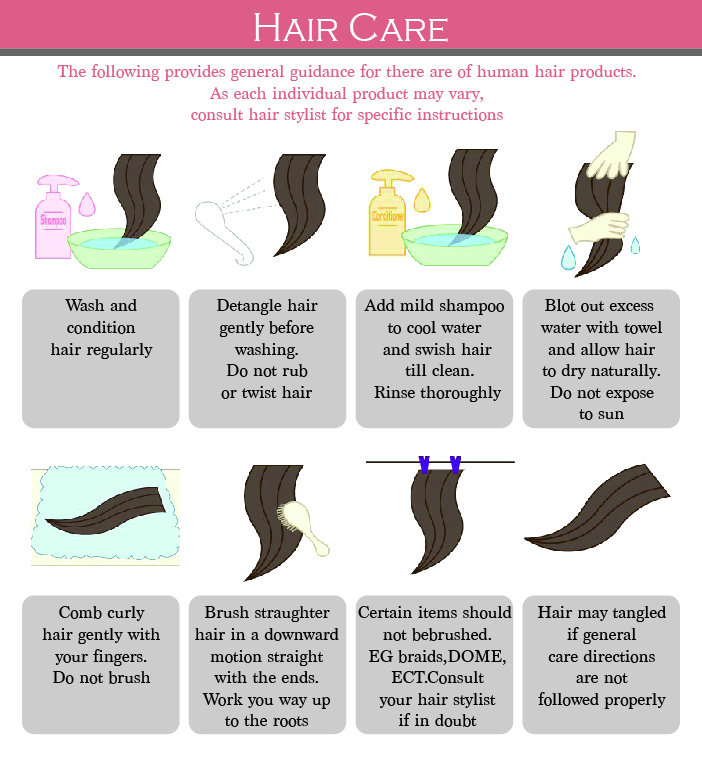 Since there is not one thick mass of hair, so it doesn't take as long to try. 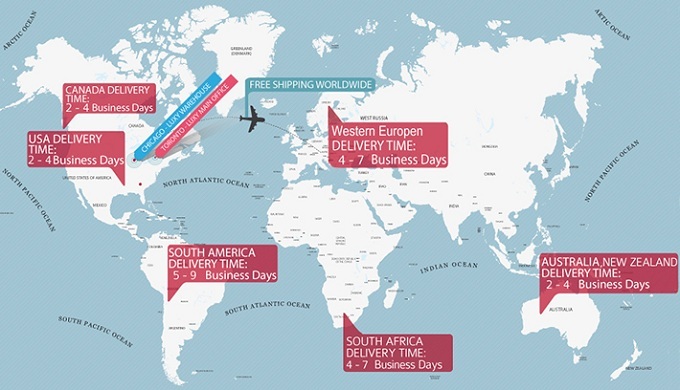 Your hair style time will be much quicker. Also, it is much quicker to get them put in- and much less painful. Section the remaining hair into five or six 1/2-inch rows. 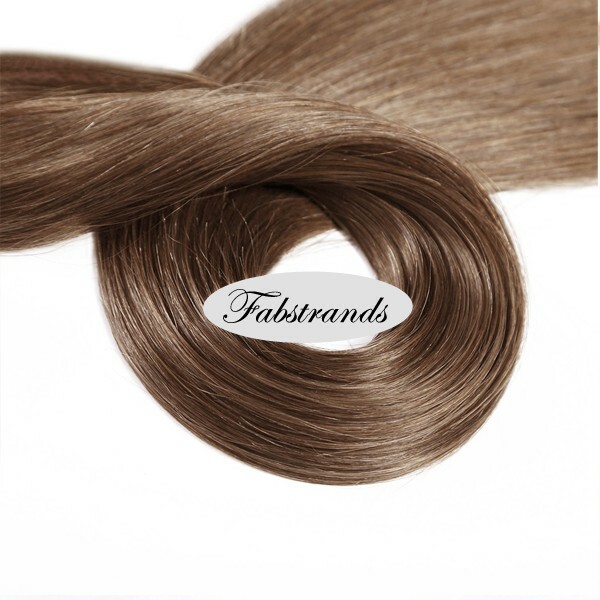 These are the sections of hair you will apply the pre-bonded extensions to. Always start at the bottom of your neck. Make sure to leave some space at the low as part of your neck so the extensions won’t show if you are wearing a ponytail. Grab a strand of hair from the left side of the row of hair. Make it as wide as the extension hair. Position the protection pad using the clip to keep it in place. 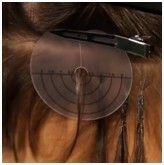 Make sure the bond tip attached at least a quarter of an inch away from the scalp. This will ensure that the bond doesn’t stick out. Instead it will lie flat blending in with the hair. 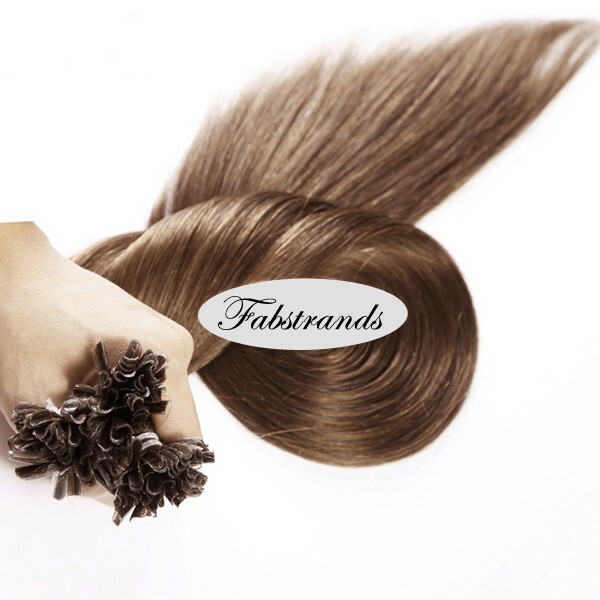 Pick up a pre-bonded extension. 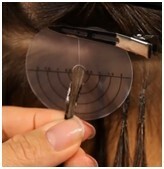 Place it underneath the hair you have separated, about 1 cm below the scalp. Put the groove of the extension bond into the groove of the extension fusion iron. Press the strand of the hair. Hold it slightly to heat up it and the keratin. Close the iron and hold for three seconds to melt the glue into your hair strands. Roll the heated bonds tightly between your fingers. Continue to press to seal the keratin. Now repeat the previous steps in each horizontal section.